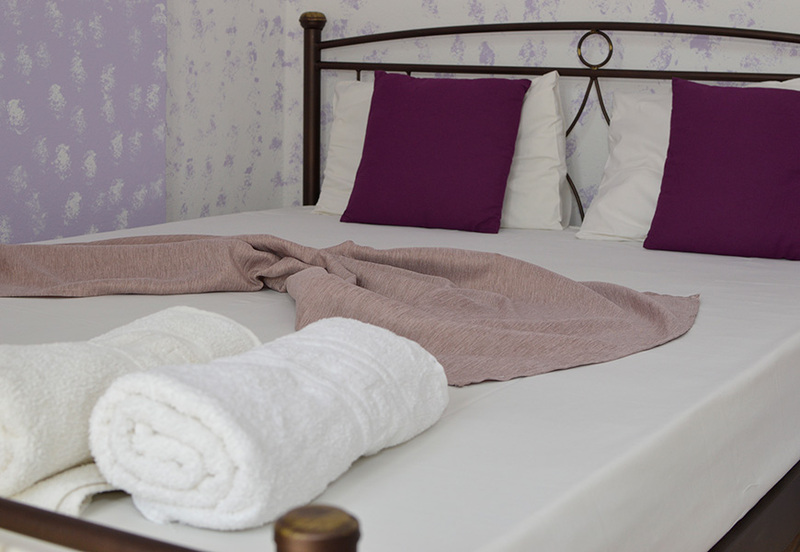 Studio 3: The ideal choice for a romantic getaway. 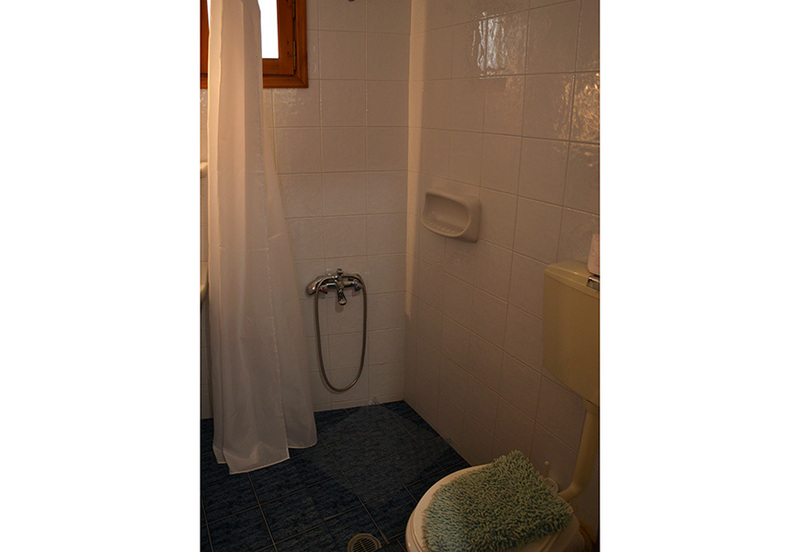 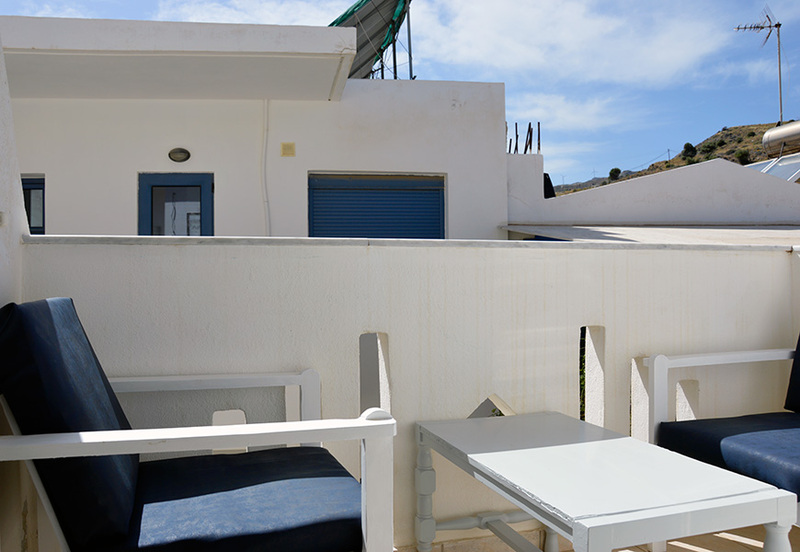 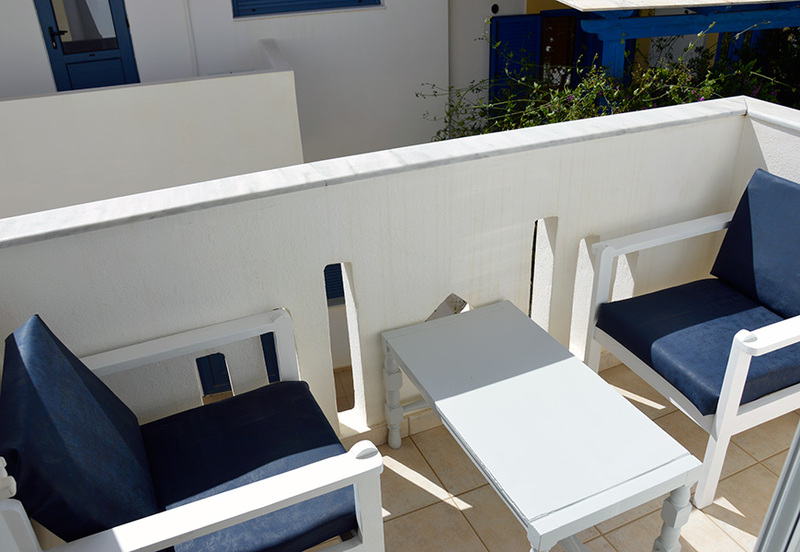 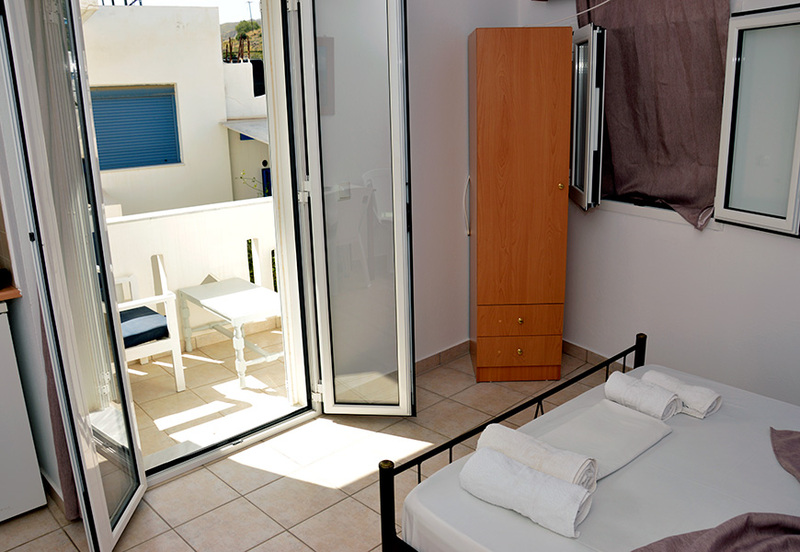 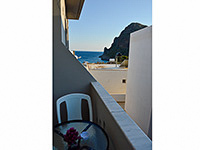 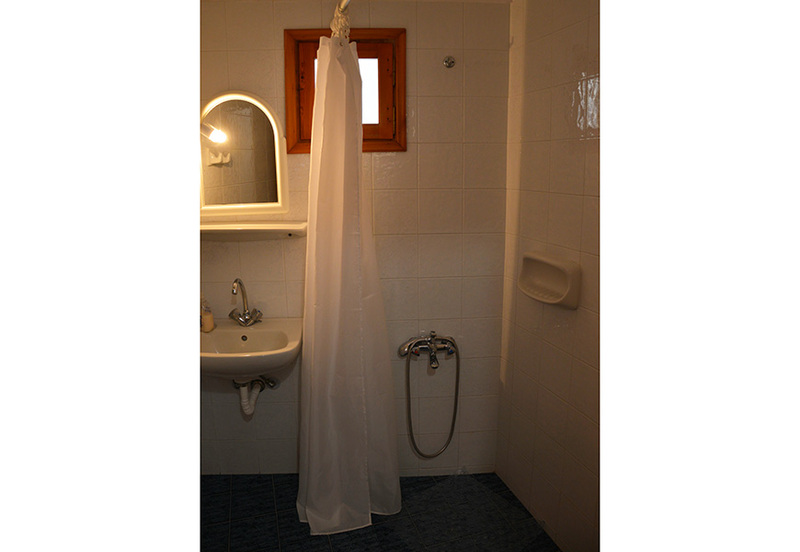 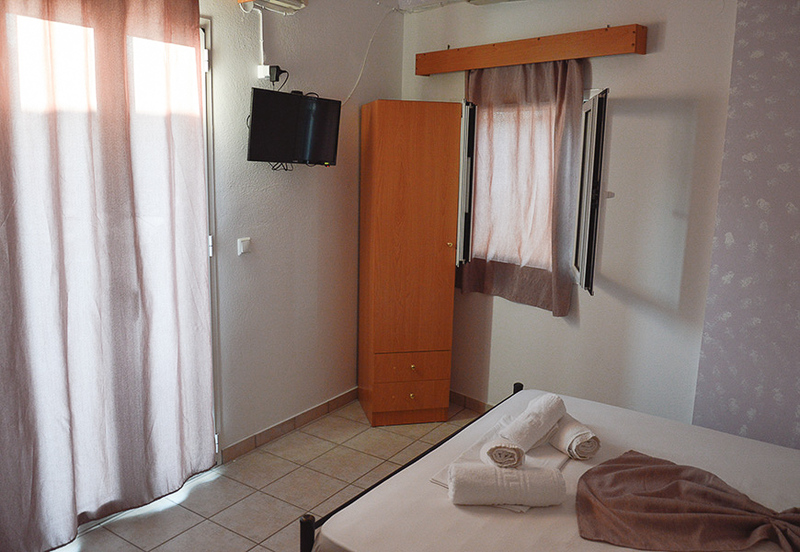 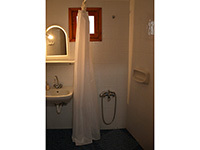 Suitable for romantic guests, studio Aphrodite, is big and sunny, suitable to accommodate up to 2 guests. 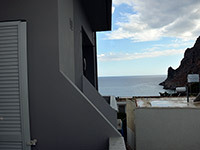 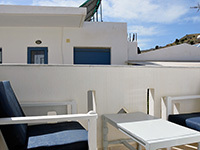 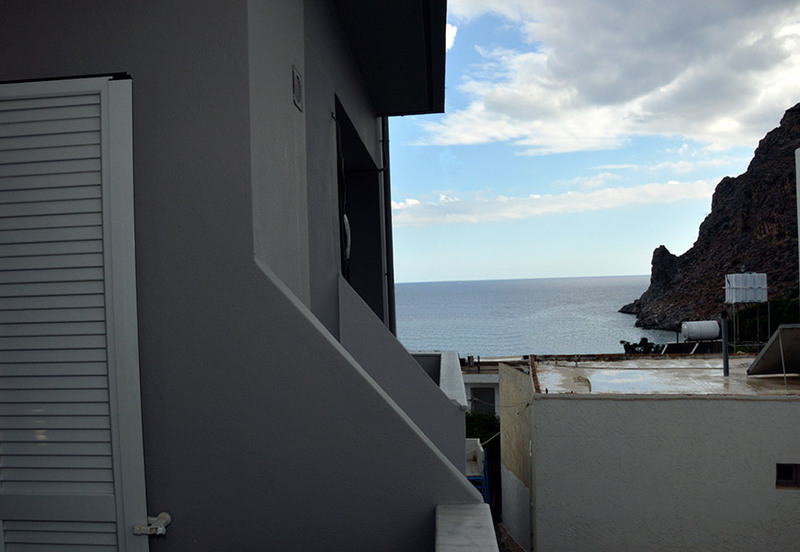 The room is located on the first floor, is equipped with air conditioning and features its own spacious private balcony. 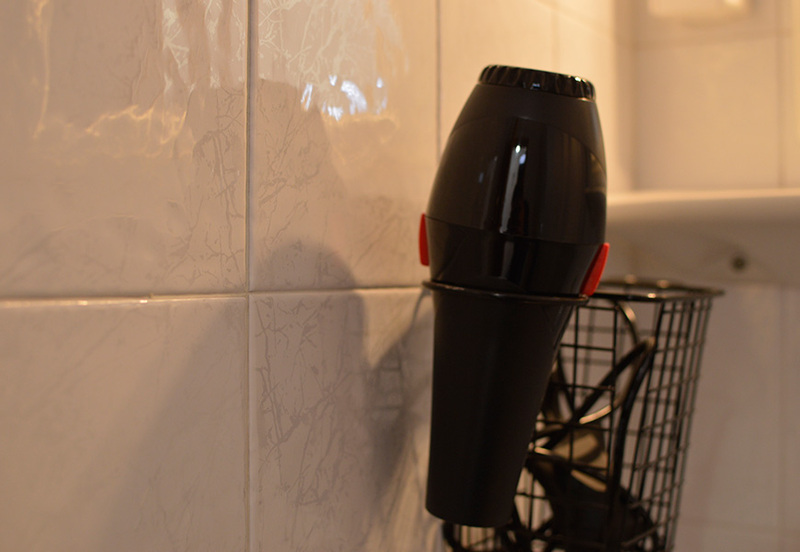 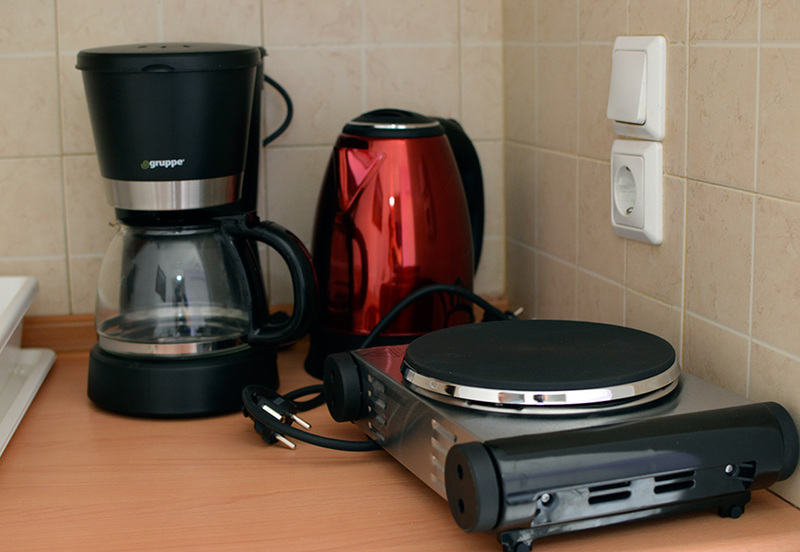 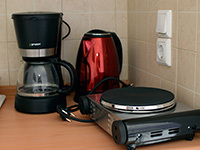 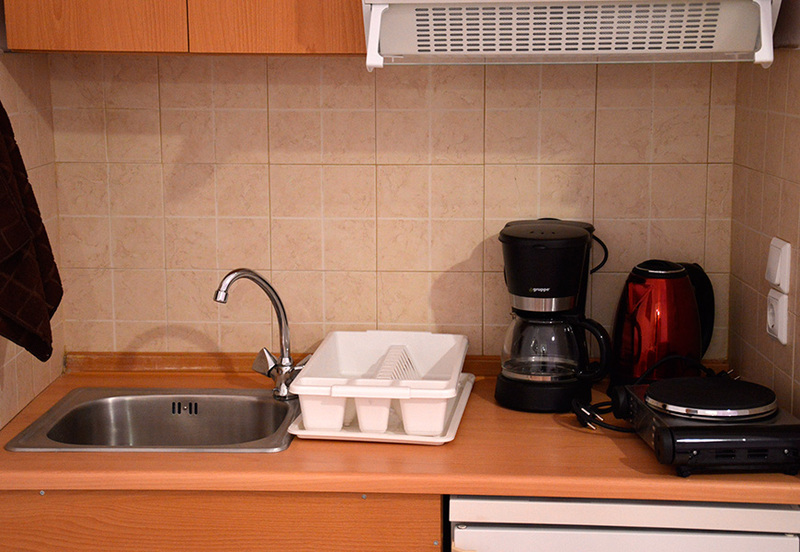 The studio also has a kitchenette with fridge, cooking hobs, coffee maker and electric kettle and a modern bathroom. 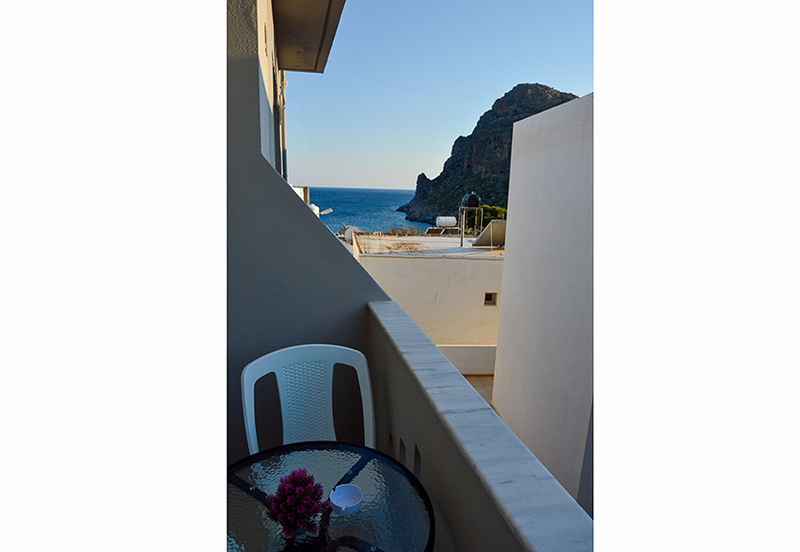 The story behind the name: In Greek mythology, Aphrodite is the Greek goddess of love and beauty. 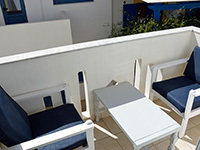 Studio Aphrodite is the ideal choise for a carefree and romantic gateway.